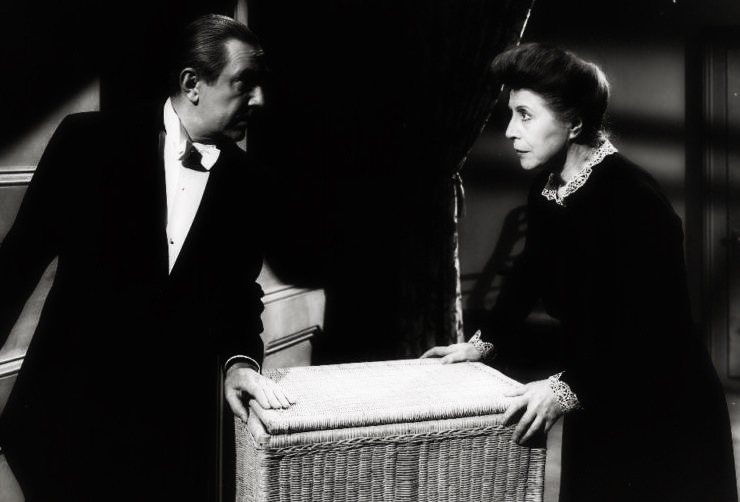 Plot: A dead woman speaks from the morgue slab to explain how she died. Via flashbacks, we see her in a private home undergoing treatments while her husband and father-in-law seek to have the marriage dissolved. Enter the mad scientist Professor Leonide and his dwarf assistant. A newspaperman seeks to find out the truth to her death…or was it murder? Personal Thoughts: While not considered one of his poverty row films, it certainly should be because I’ve never heard of Golden Gate Pictures. According to IMDB, they made six films and this was the last. 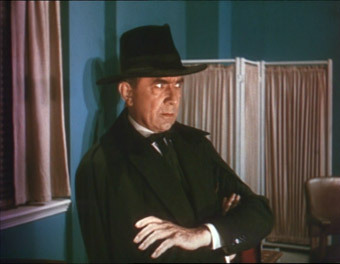 While Lugosi looks menacing in the fedora, it’s one of his most boring efforts. Not very scary and the comedy segments are more annoying than entertaining. Enter at your own risk on this one. And what happened to Angelo Rossitto? He disappears about half-way through with no explanation. One of Lugosi’s worst. Filmed in Natural Color, usually reserved for low-budget westerns. The only time Lugosi starred in a color film. He had previously appeared in two other color films in 1930 and 1931 as a supporting or unbilled actor. Completed in 1946 but held until 1947 (almost a year later). 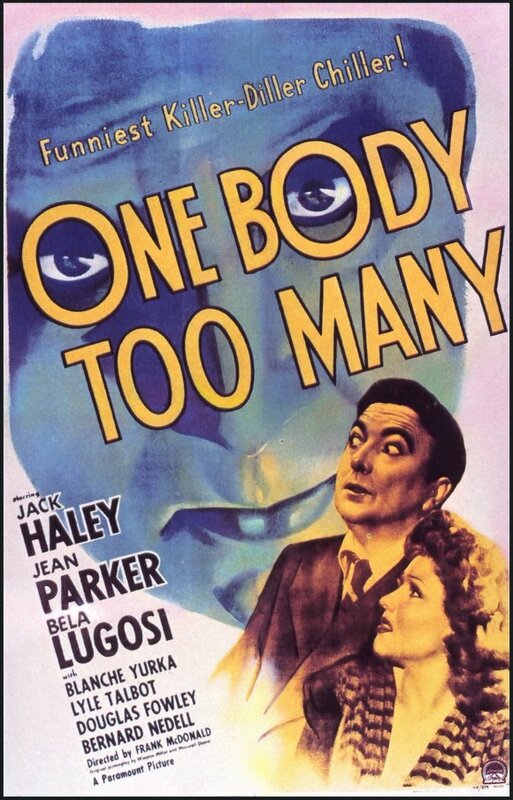 George Zucco replaced the ill Lionel Atwill. Based on a one-act play that was derived from a real life murder case in 1933. Plot: Jerry and Mike are radio show actors who find themselves wrapped up in a real life crime drama against notorious villain The Cobra. 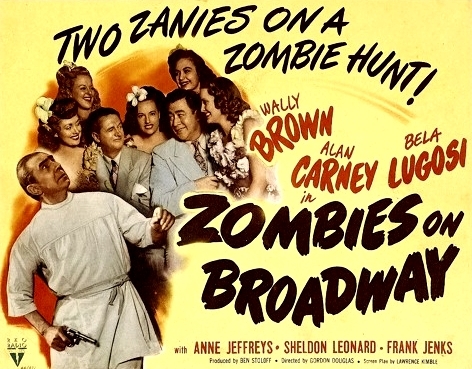 Personal Thoughts: After the success of Zombies on Broadway (1945), the cast was reunited for this lesser effort. 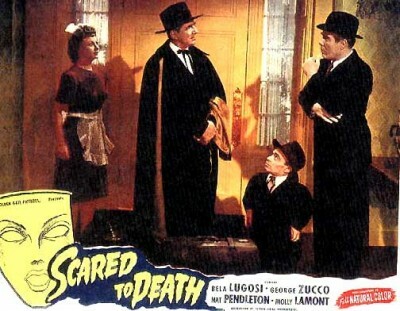 It’s nice to see Lugosi doing another movie for RKO but he doesn’t have as much to do here. He’s essentially playing Atwill’s henchman. Wall Brown and Alan Carney aren’t as funny here as they were in the previous film nor is Anne Jeffreys as charming. A fairly routine comedy whodunit that isn’t very inspiring. It will be very hard to find a copy of this one but don’t spend too much time trying. Often compared to the Abbott and Costello film Who Done It? (1942). 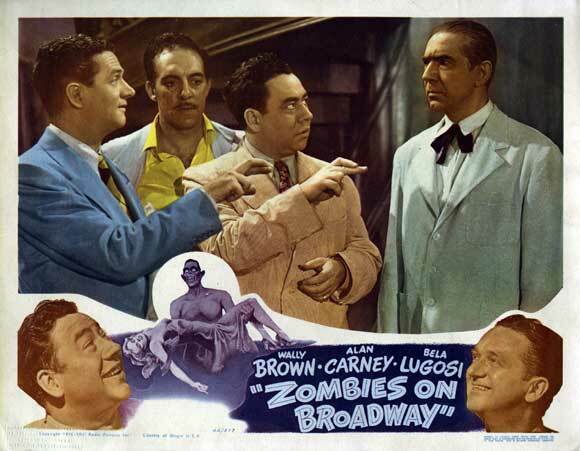 Last of the eight films starring Wally Brown and Alan Carney, RKOs answer to Abbott and Costello. Lionel Atwill’s next to last completed film before dying from cancer in 1946. This film was released six months after his death. Never commercially released on home video. It was aired on Turner Classic Movies in 2005, which I believe was the last time. Not available on YouTube or DVD (except for bootleg copies). Plot: Press agents Jerry and Mike are sent to an island in search of some real zombies to help get some publicity for the opening of a new nightclub. They meet scientist Dr. Paul Renault who promises he can help but is that really what he’s up to? Add in a damsel in distress, an island dungeon and some zombies for a different type of jungle mystery. 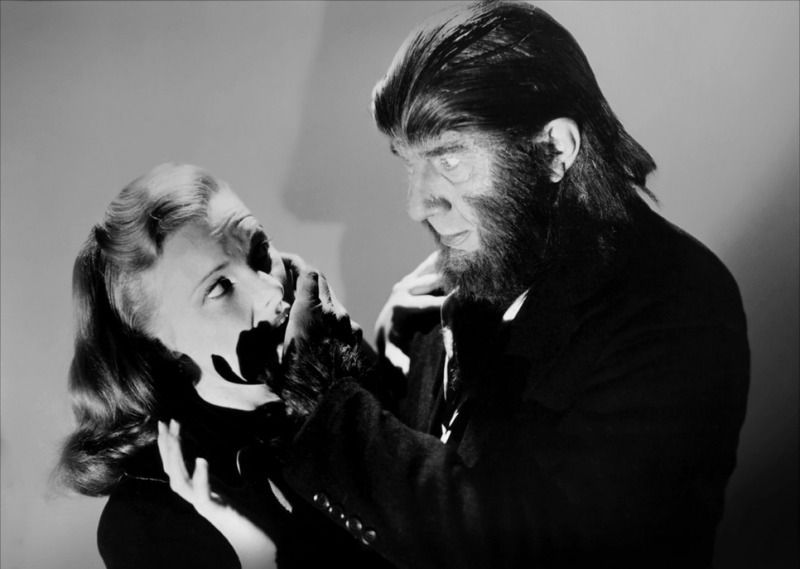 Personal Thoughts: Lugosi finally returns to a main studio with this RKO Pictures release. He was once again plays a mad scientist, this time trying to recreate zombies. 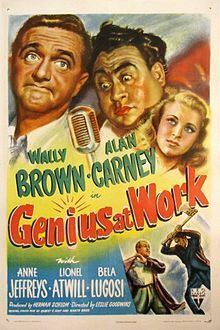 He does quite well in the limited role as this is really a comedy feature for Wally Brown and Alan Carney. They were low-rent Abbott and Costello wannabes but were funny enough. There is some jungle native scenes and one black face sequence that is out-of-place today and may be hard for some to watch. It’s not overly offensive and fits in with the plot but watchers be warned. A fun rainy day afternoon matinee type of flick. With the help of some star power and a low budget, the movie turned a profit for RKO Pictures. 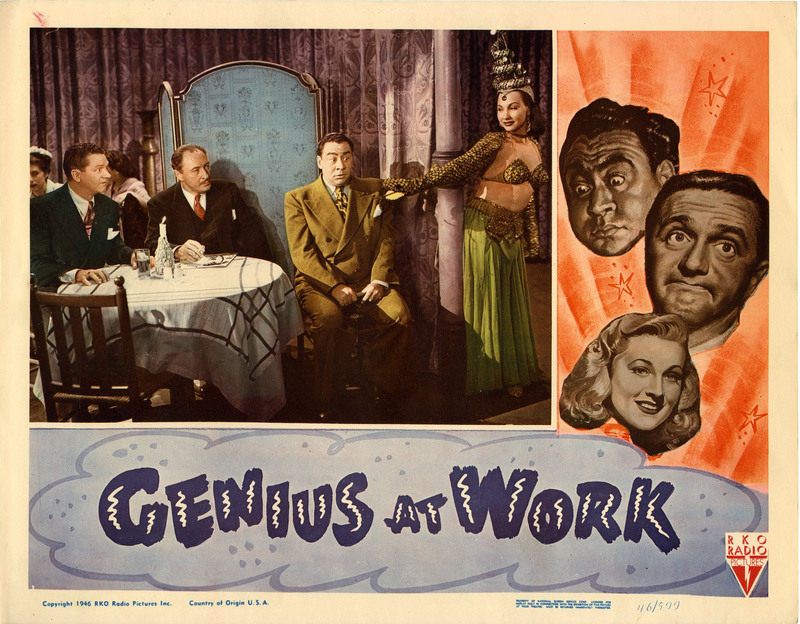 This lead to the studio reuniting the cast for Genius at Work (1946). The jungle scenes were filmed on the same sets used for the Tarzan film series. Carney and Brown were briefly RKOs version of Abbott and Costello. This was their next to last film together. Plot: Insurance salesman Albert Tuttle is hoping to sell a millionaire a life insurance policy only to find him already dead. His family remains at the mansion awaiting their fortune, which they’ll receive only after a glass dome is constructed at the top of the mansion. Of course, a killer is loose and wants to stop those plans, killing anyone who gets in their way. Personal Thoughts: More comedy than old dark house mystery, this was a bit of bore to get through. Jack Haley (Tin Man from The Wizard of Oz) did his best to provide laughs but they seemed too forced. 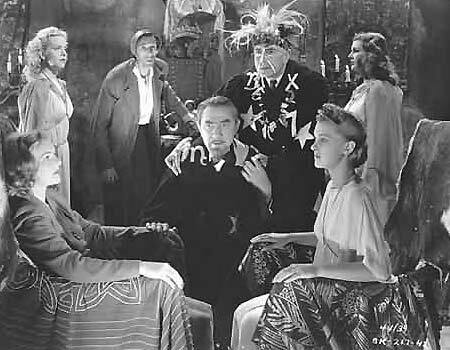 Lugosi doesn’t fair too well here as he is once again a butler with not much to do. There are some fun moments where he is trying to get everyone to drink coffee with the apparent goal to kill people with rat poison. It’s a weak gag that’s carried through the final scene but it got a few chuckles out of me. Put this one lower on your list. 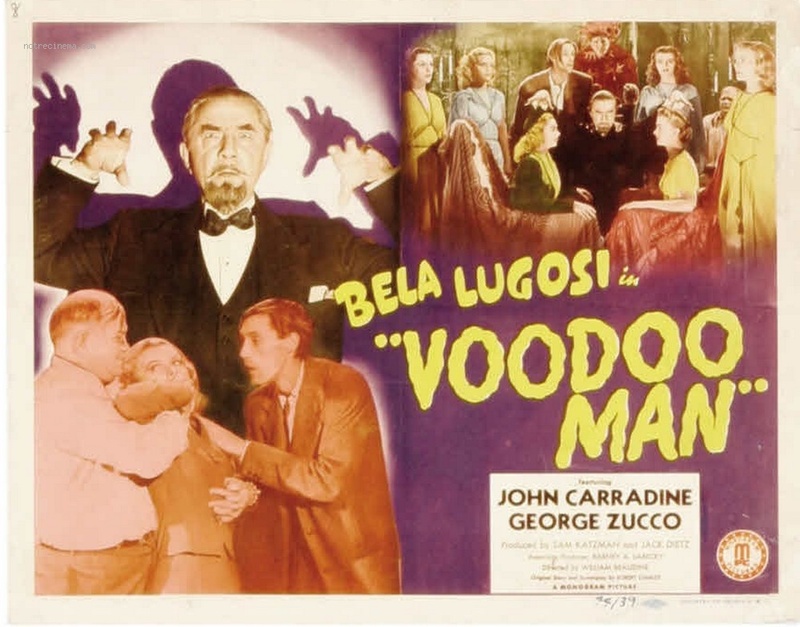 Lugosi returned briefly to a major Hollywood studio in this Paramount Pictures release. This film is now in the public domain. Plot: Dr. Richard Marlowe misses his dead wife and turns to voodoo in hopes of restoring her to life. Of course, this means he must steal the source of life from pretty young girls that he must apparently keep as prisoners in his dungeon basement. Personal Thoughts: Listen to episode 426 of the Dread Media podcast for my thoughts on this Lugosi flick. Watch the trailer and the movie on YouTube. Scheduled for release on Blu-ray and DVD on November 24 from Olive Films. Plot: Professors Dexter and Gillmore are experimenting with suspended animation and they discover a prehistoric caveman in the ice during an exhibition to the Arctic. Upon thawing him out, they begin the search for a new brain in hopes of controlling him. Personal Thoughts: Despite the low budget and fantastical plot, I really enjoy this one. 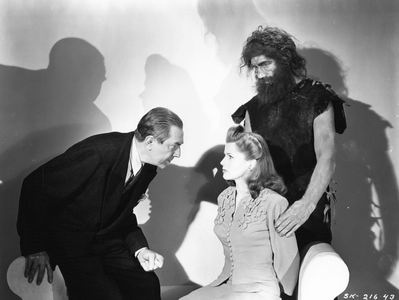 Well, as much as one can enjoy a poverty row effort from Lugosi. 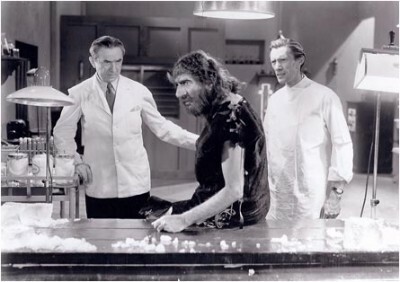 Lugosi is in his standard mad scientist role and does well enough. Carradine turns in a fine performance as the reluctant scientist working with Lugosi. The script moves along briskly and the use of stock footage helps the film seem less isolated and gets away from the handful of cheaply made sets. Worth spending some time to track this one down. One of the infamous Monogram 9 that Lugosi made in the 40s. 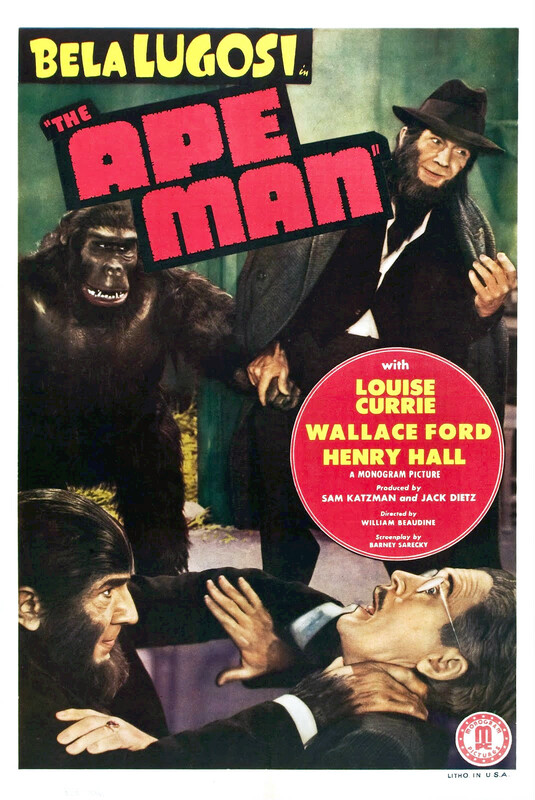 Despite its title, it is not a sequel to The Ape Man (1943). George Zucco fell ill after filming started and he was replaced by Frank Moran. 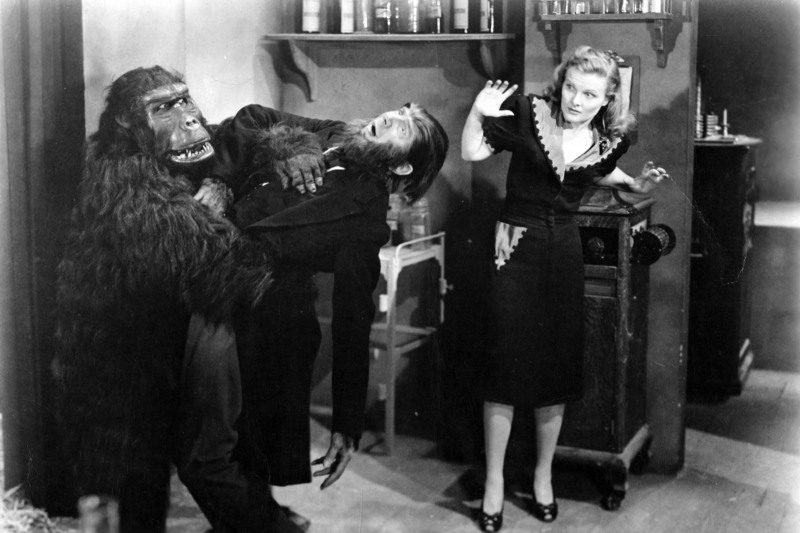 However, despite the fact that he appears on screen for only a few seconds (on the slab before the ape man awakens in addition to some publicity shots), his contract kept him as third billed in the movie. Plot: Dr. James Brewster has been conducting strange gland experiments involving the spinal fluid of apes. In speeding up the process, he injects himself with the spinal fluid and accidently turned himself into a half-man, half-ape creature. Now, in hopes of curing himself, he is in search of spinal fluid donors with the help of his gorilla sidekick. Personal Thoughts: As much as I wanted to enjoy this one, I really didn’t. 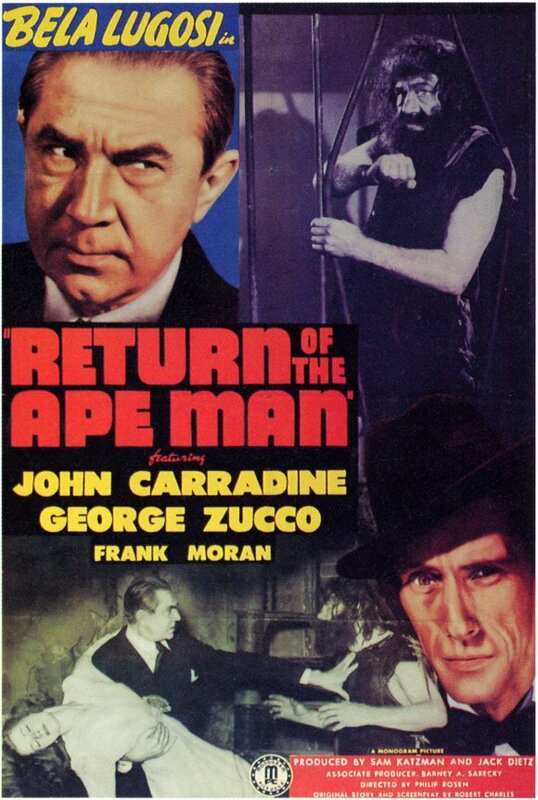 Lugosi looks good as the ape creature but the plot doesn’t make sense. We never discover what Dr. Brewster was hoping to accomplish with his experiments. He seems happy once he regains his posture and doesn’t seem to mind that he still looks the same. The makeup does resemble his appearance in Island of Lost Souls. The film is crudely shot and, worst of all, just isn’t much fun to watch. This was a low moment in Lugosi’s career. At least we got a fun gorilla suit to look at every now and then. The sixth of Lugosi’s nine Monogram poverty row movies. Originally titled The Gorilla Strikes. Considered by many to be one of the more ridiculous movies Lugosi made. On the other hand, author Tom Weaver states that this is one of Lugosi’s most enjoyable of the bad films he made.